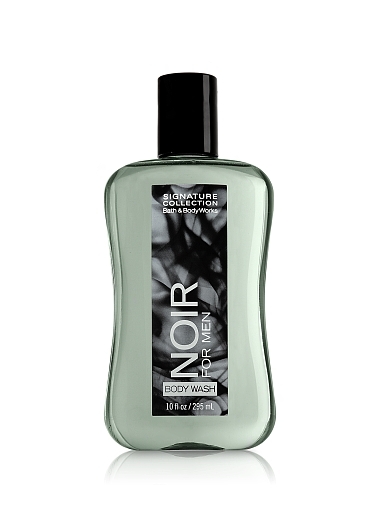 Bath and Body works has a body wash for men named Noir. According to them, “Noir is a bold, exotic blend of black cardamom and white musk. Key fragrance notes: Sage, Coriander, Cardamom, White Vanilla, Vetiver and Amber Musk.” I didn’t smell it, I just saw it in a flier that my wife was mailed. I don’t know what half of those “Key fragrances” are so I have no idea what it smells like. But I think I know enough about Noir to put together what it should smell like. Noir to me would probably not be a scent most people would pay for. So today I’m going to build my own Noir Fragrance. I’m going to say to start off we’ll use a base of sweat. Can't have a good Noir scene without someone ending up as a sweaty mess. Maybe even add some undertones of Old Spice and Aqua Velva. Working with that as our base we’ll add the smoky aroma of…well smoke. We could go a number of different ways here, but I think stale Lucky Strike would be the best one. I think adding hints of that match head smell would probably be appropriate too. Next up, it is time to add the alcohol. There are so many ways to go here. I think it would have to be bourbon, rye, or gin. Maybe a splash of all three would be the way to go. On a side note, it should be much easier to find a picture of William Powell with a drink in his hand. 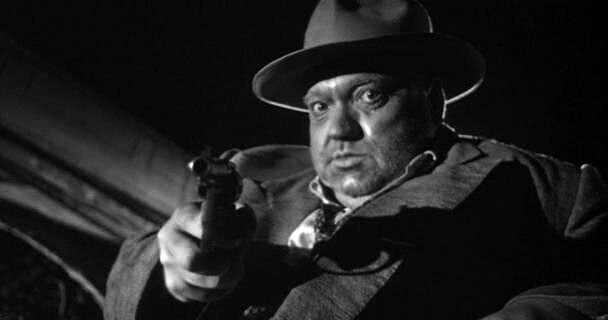 I think I’ve built a pretty standard Noir smell. Maybe add the scent of gunpowder and that smell rain makes when it hits hot asphalt. Did I miss anything important? Am I out of my mind and Bath and Bodyworks got it right? 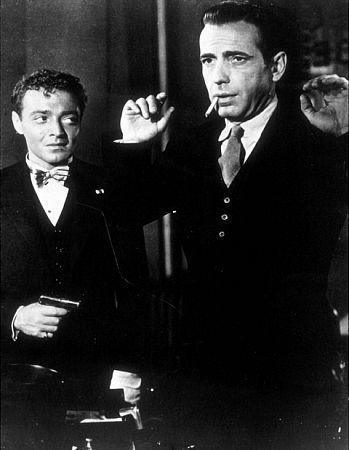 Oh well if nothing else, I think I just inspired myself to watch the Big Sleep when I get off work tonight. I vote for adding the smell of bourbon. It's always been a favorite smell of mine. Rachel was bugging me about forgetting the perfume too. I knew I'd forget something. Pinkerton in Concert? Please Make it so! Copepods or WTF is in that shark’s mouth? ?